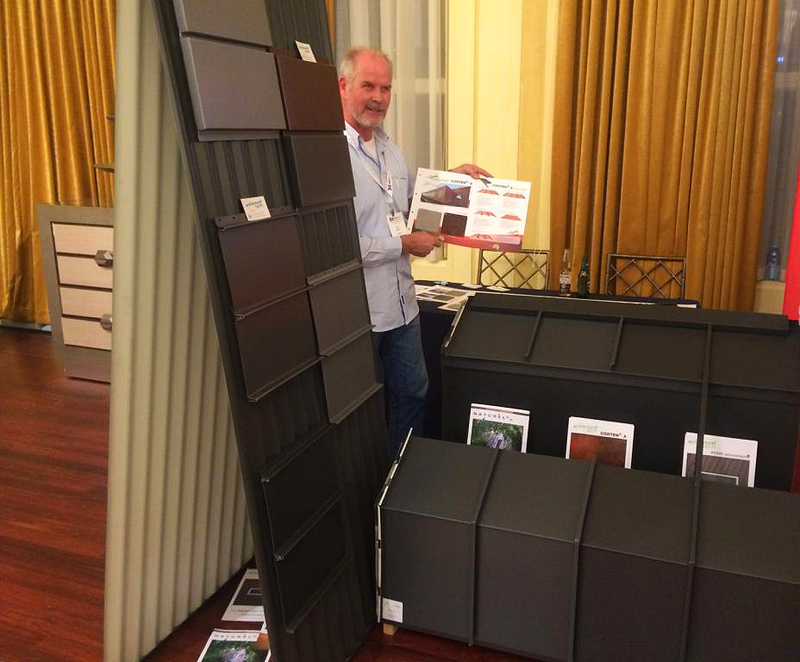 Architectural Cladding Australia has participated at last week's Equinox Architectural Showroom organized at the Myer Mural Hall on Burke Street. The Equinox Event is aimed at product development with the Architects and great interest was shown in our range of Aluminium, Zinc and Corten A products. Thanks to all who visited our stand and we would love to be of assistance in the future!